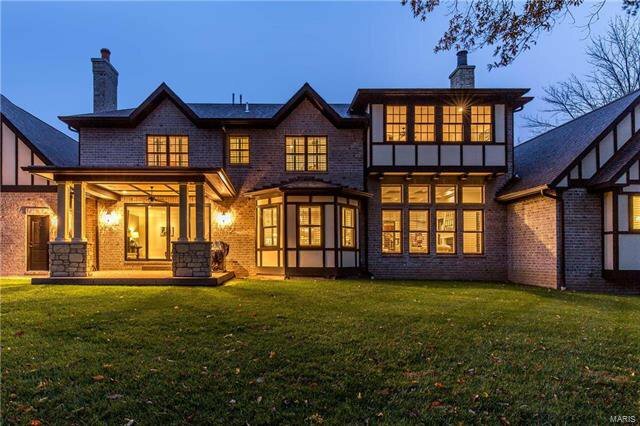 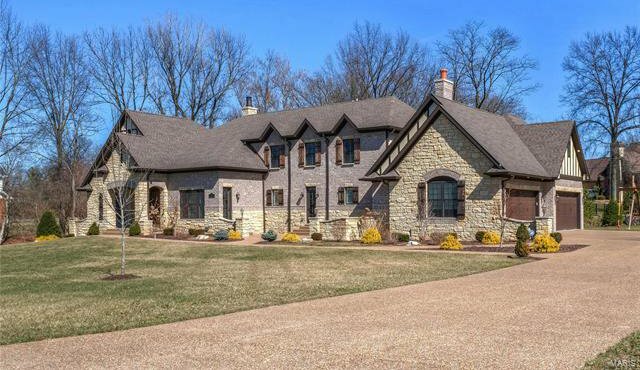 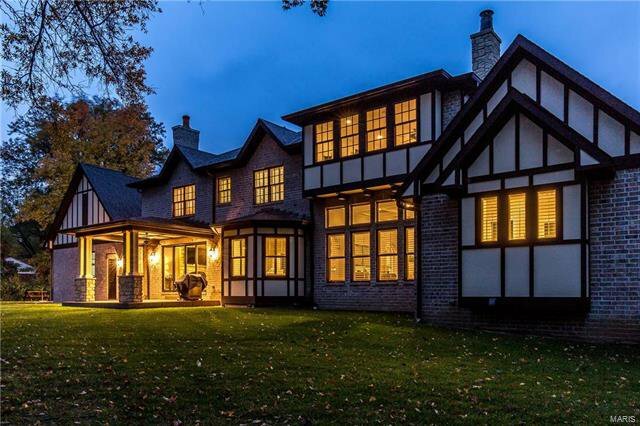 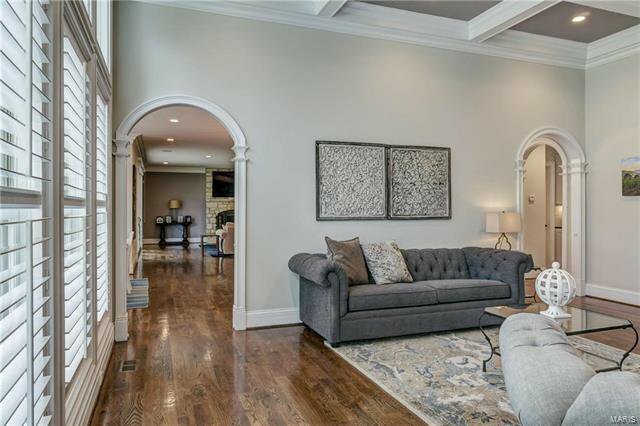 Magnificent European-styled Estate home features over 8000 sf of living space enhanced by wide oak plank flooring, arched entryways, elaborate millwork & 10' ceilings! 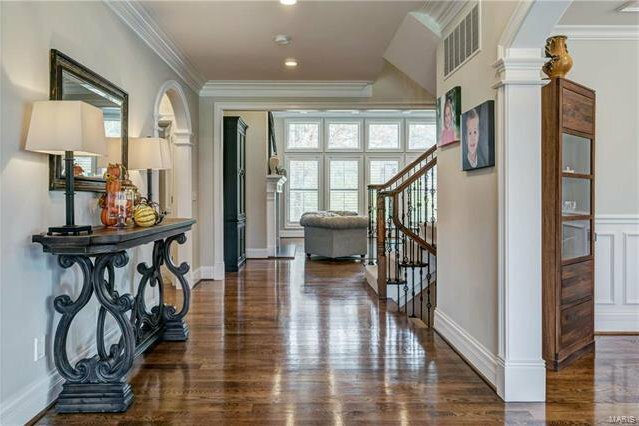 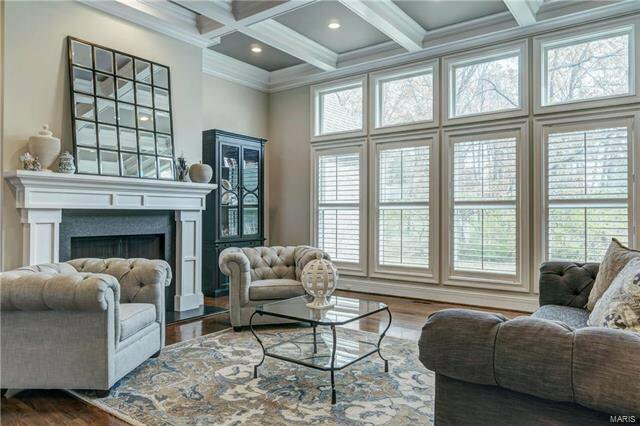 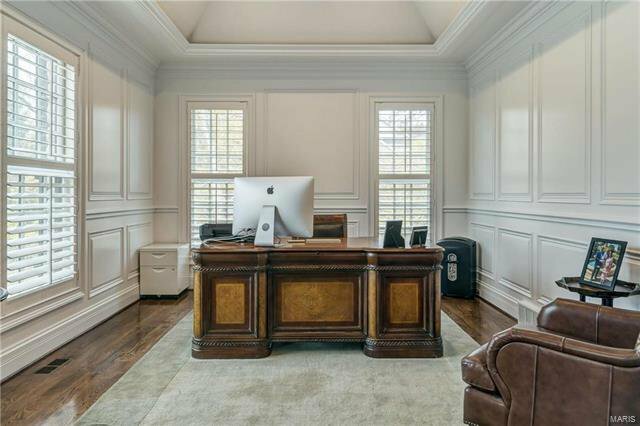 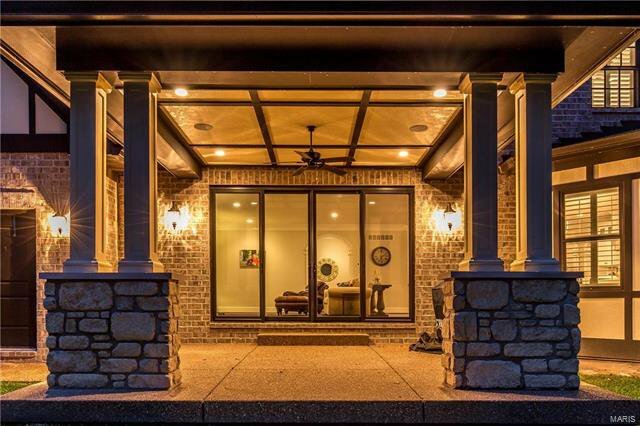 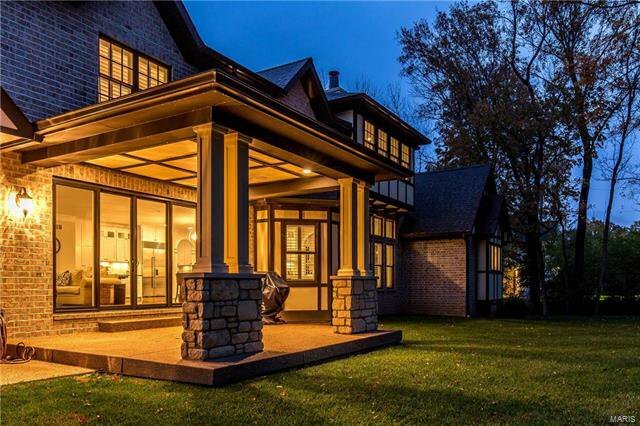 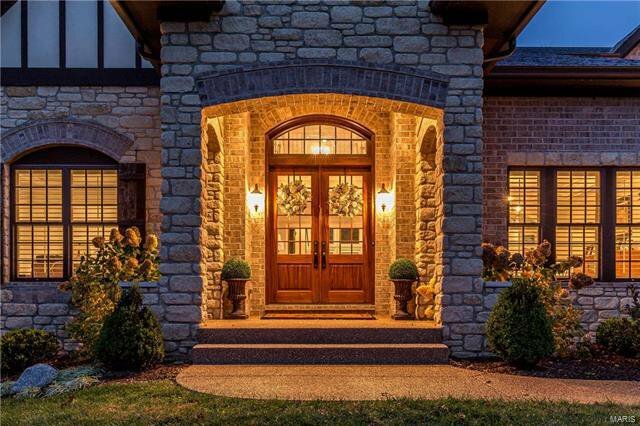 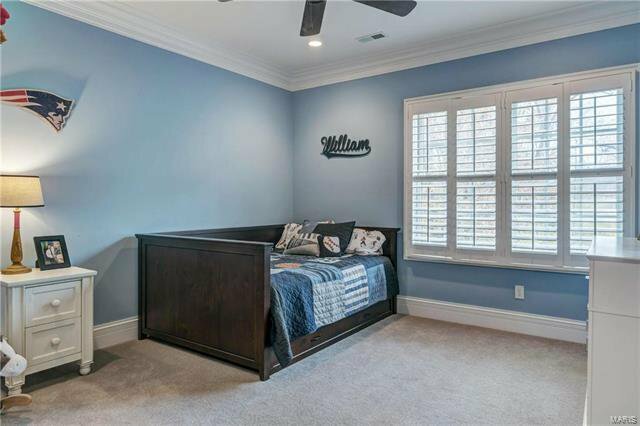 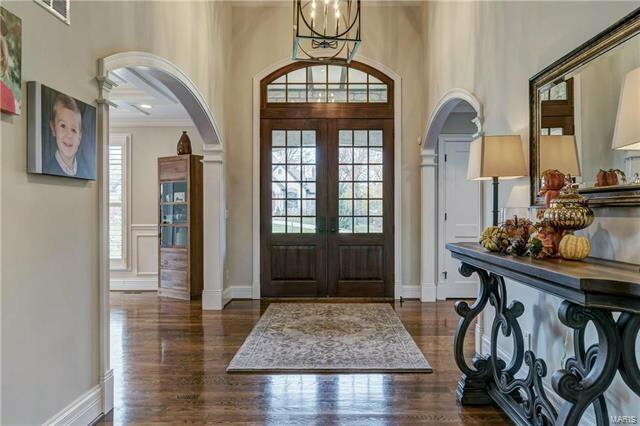 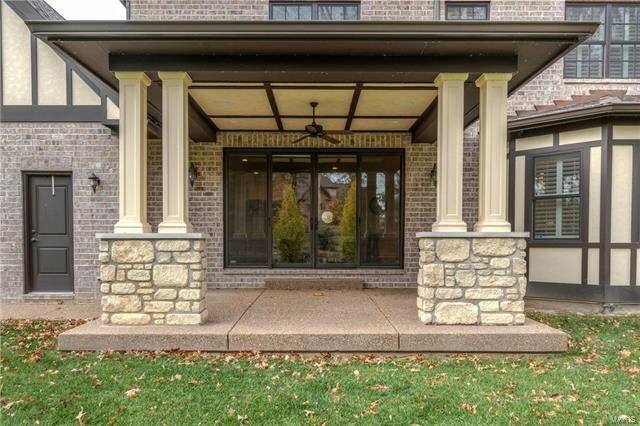 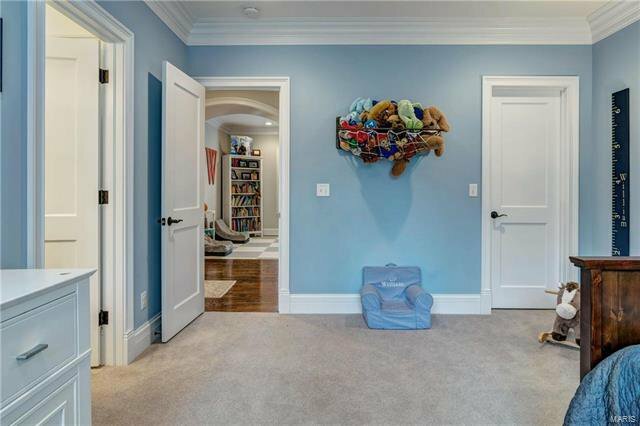 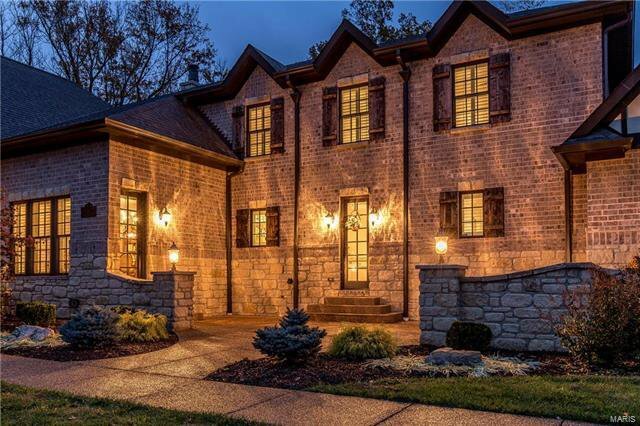 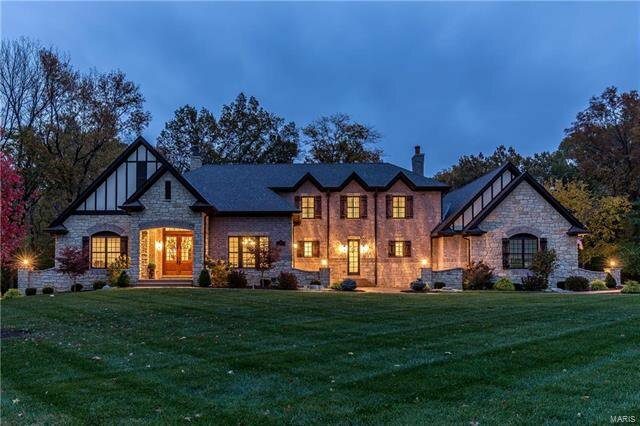 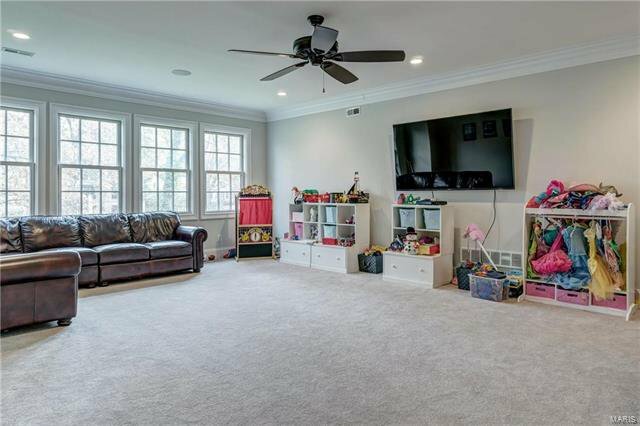 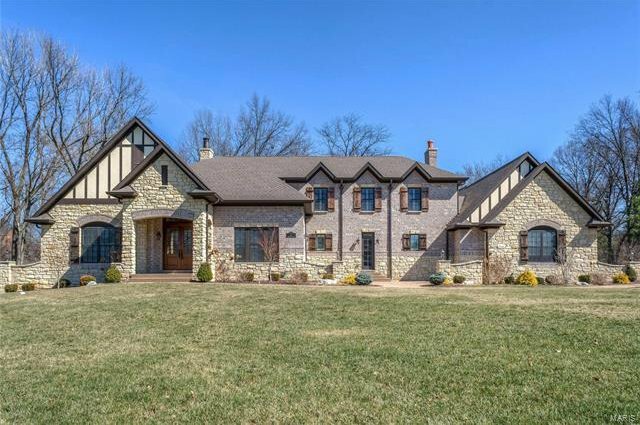 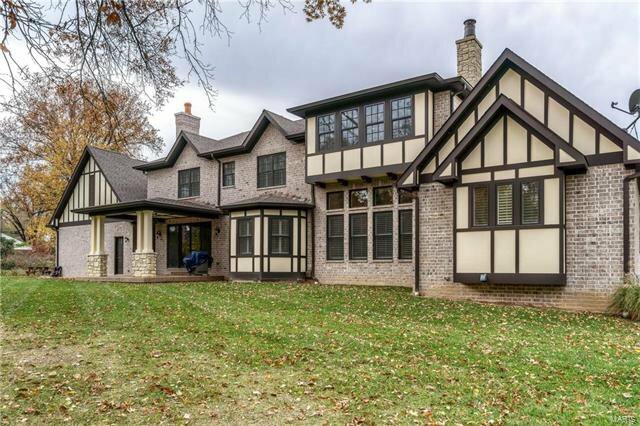 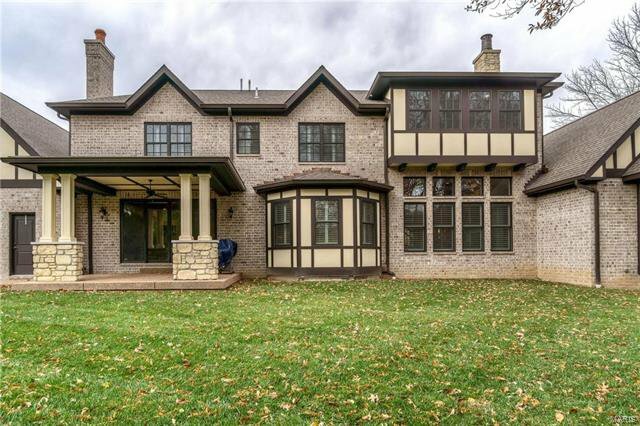 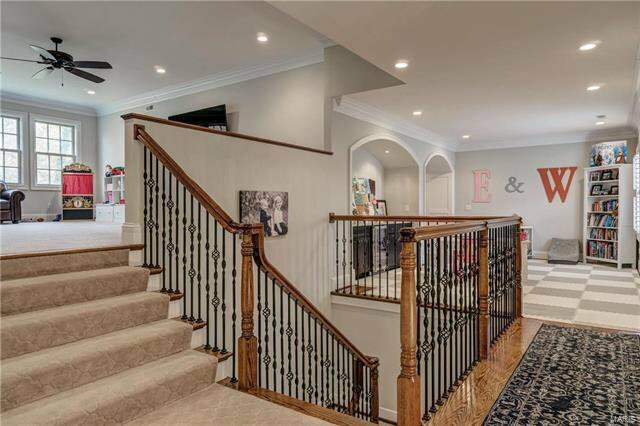 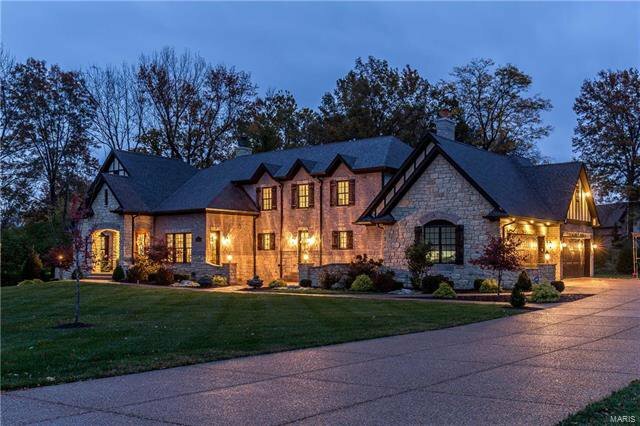 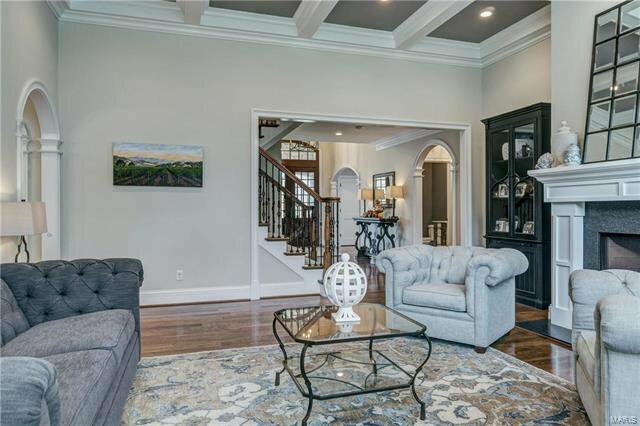 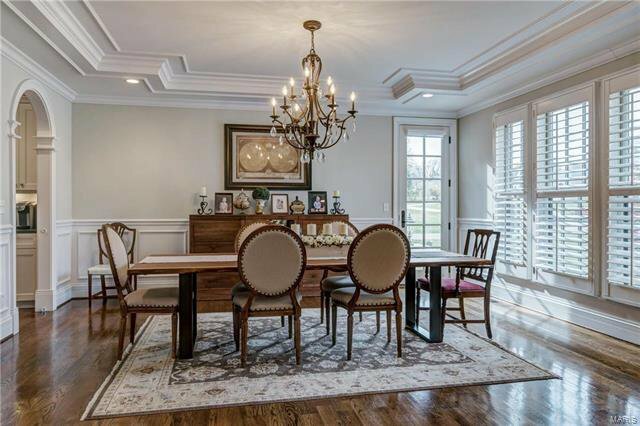 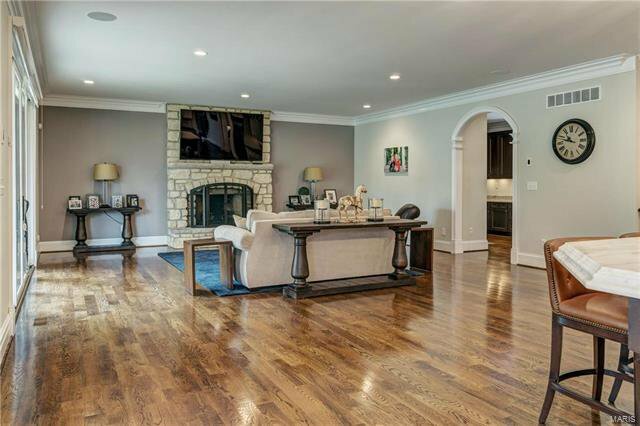 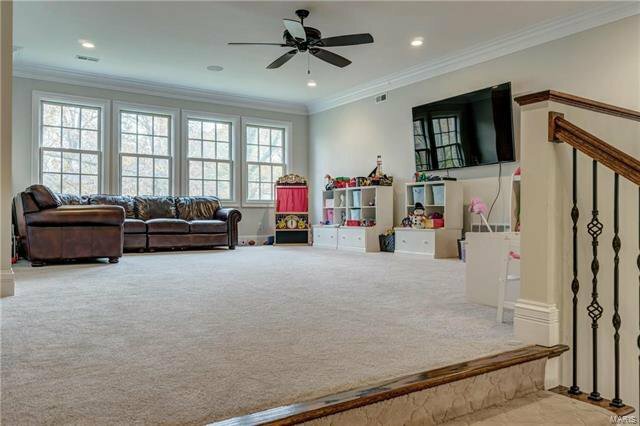 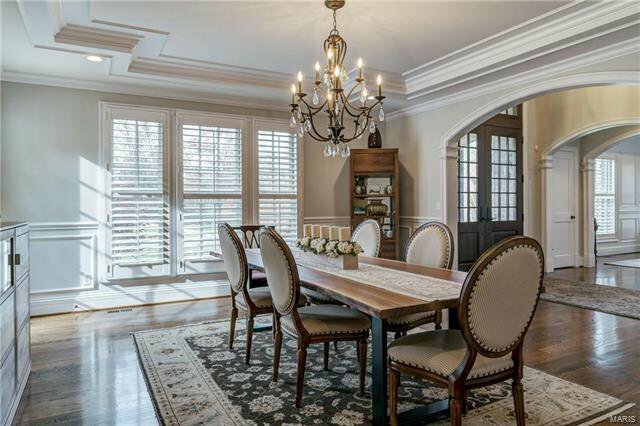 Vaulted hardwood entry foyer leads to library-paneled study, elegant dining room & spectacular great room with 11’ box beam ceiling, granite fireplace & bank of windows. 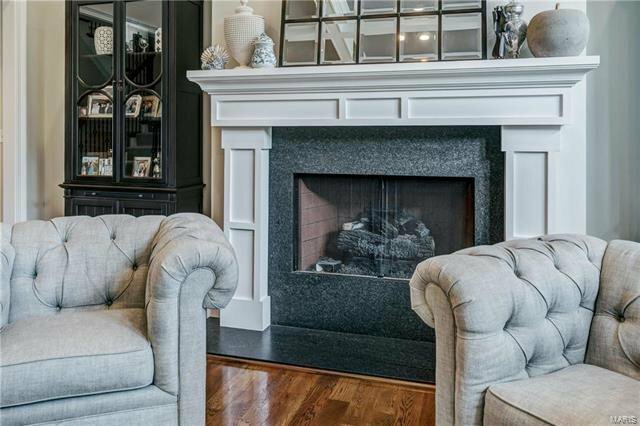 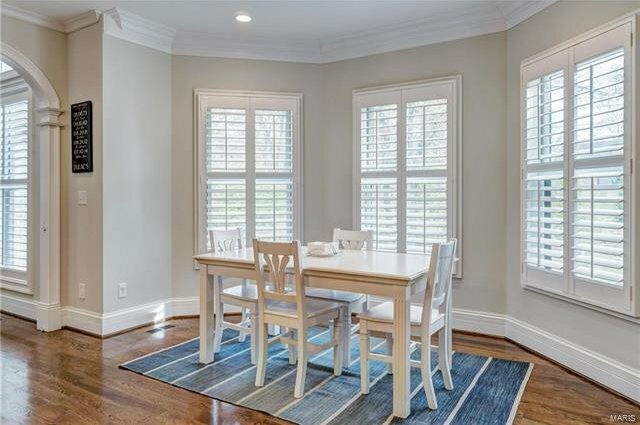 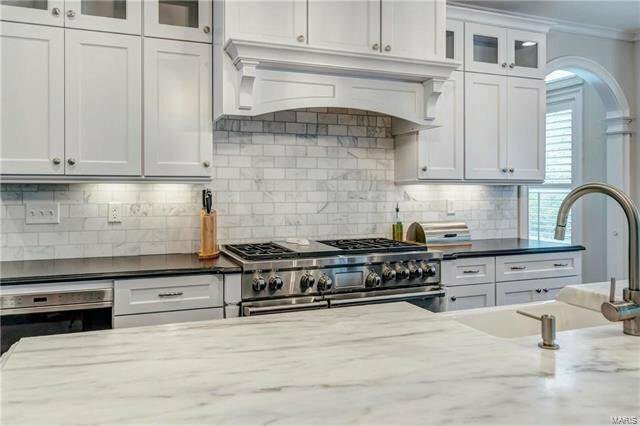 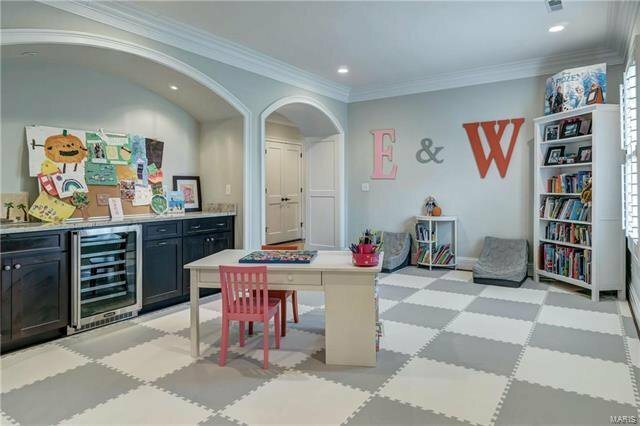 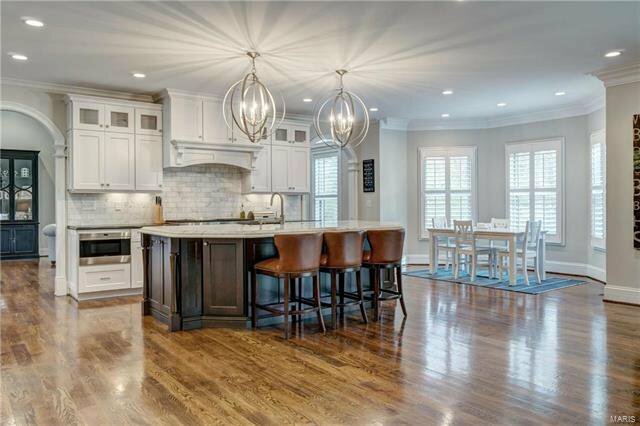 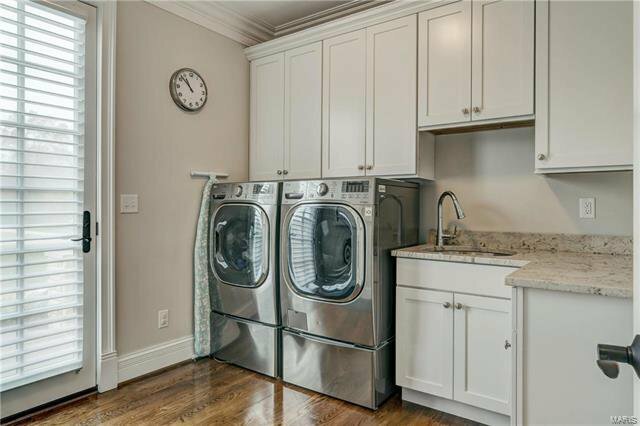 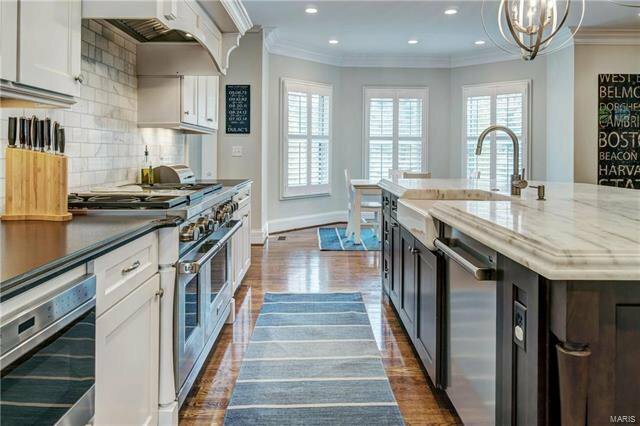 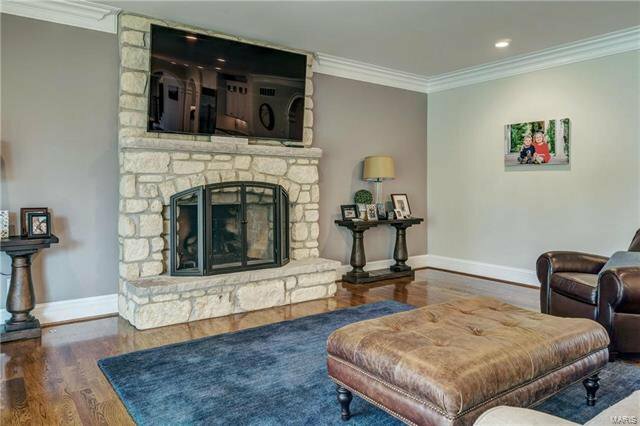 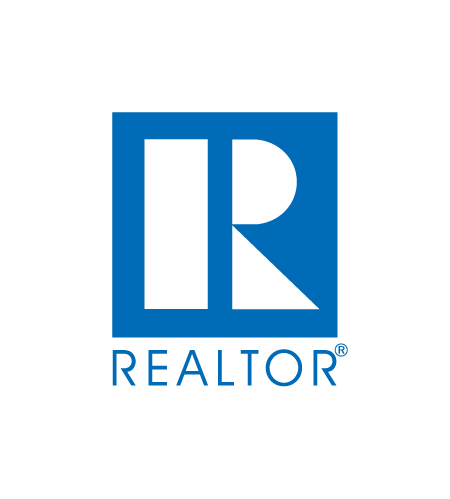 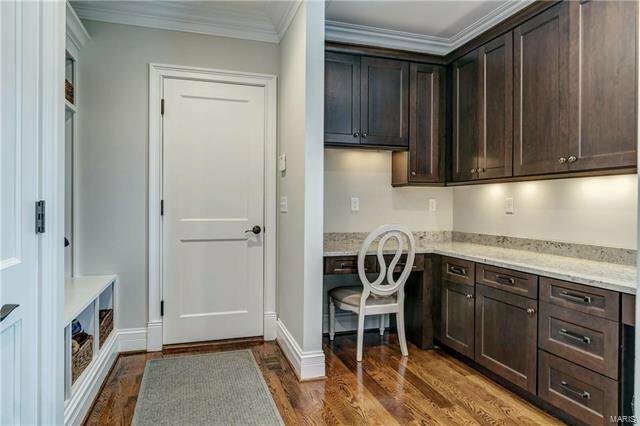 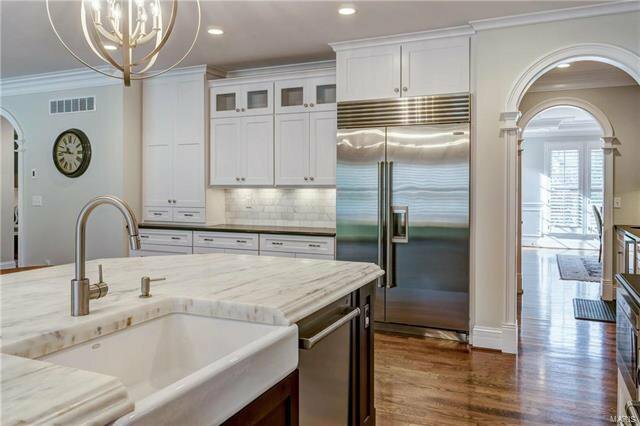 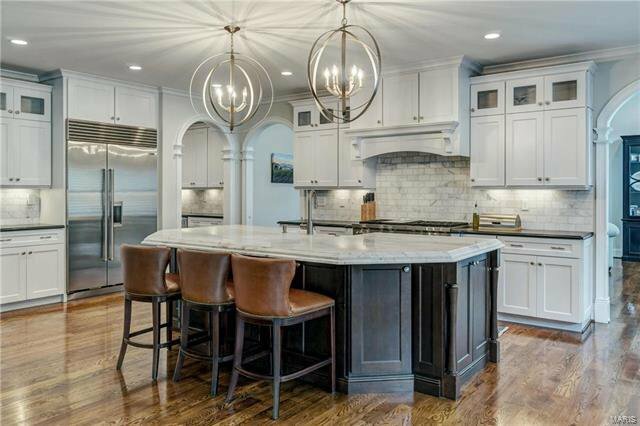 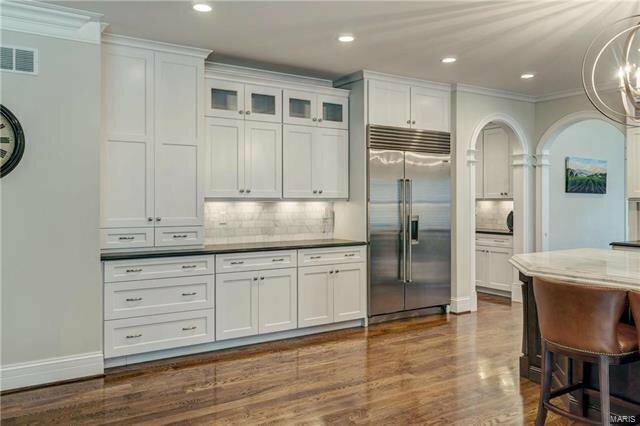 State-of-the-art kitchen with Carrara marble countertops, extensive cabinetry, commercial grade appliances, 10’ x 5’ center island & butler’s pantry adjoins breakfast room with wide bay window & hearth room with floor-to-ceiling stone fireplace. 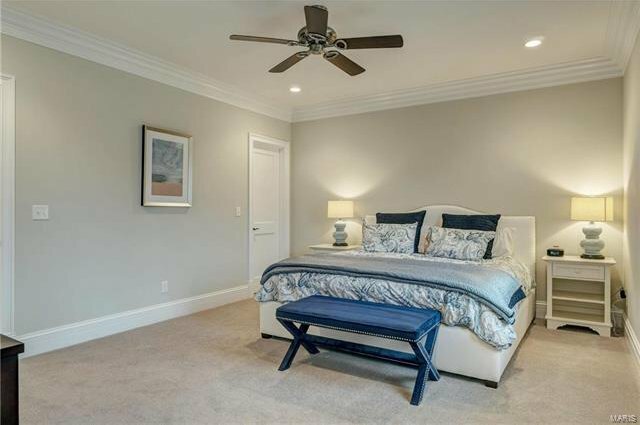 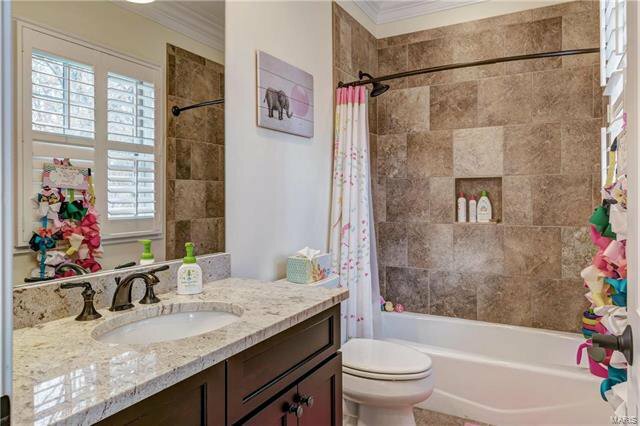 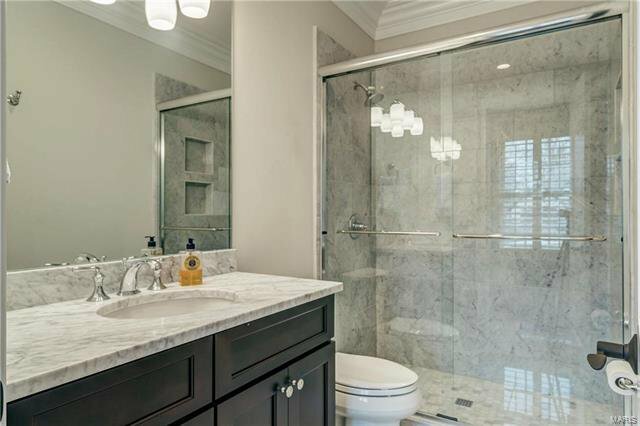 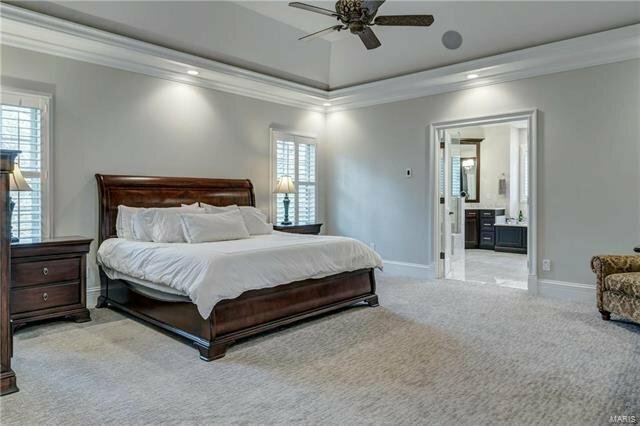 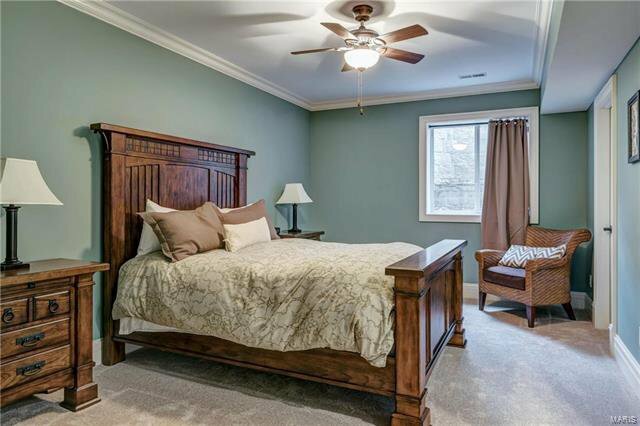 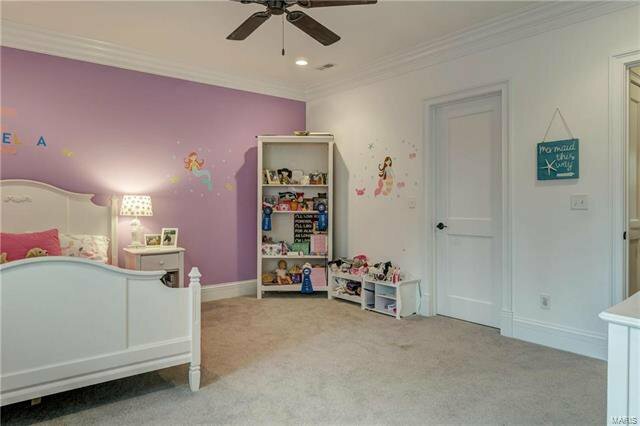 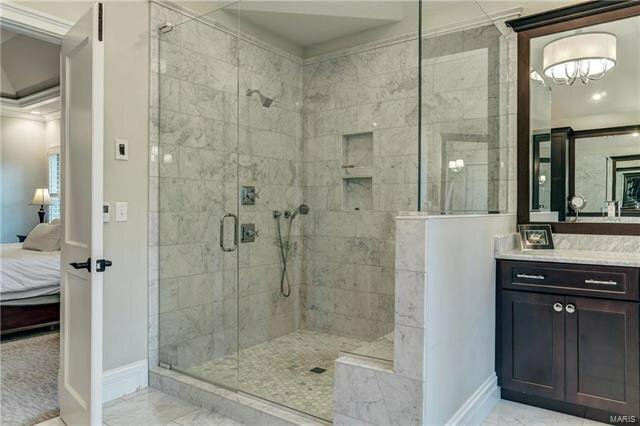 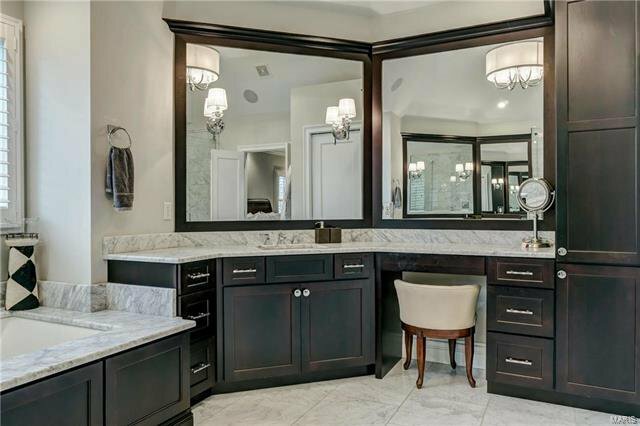 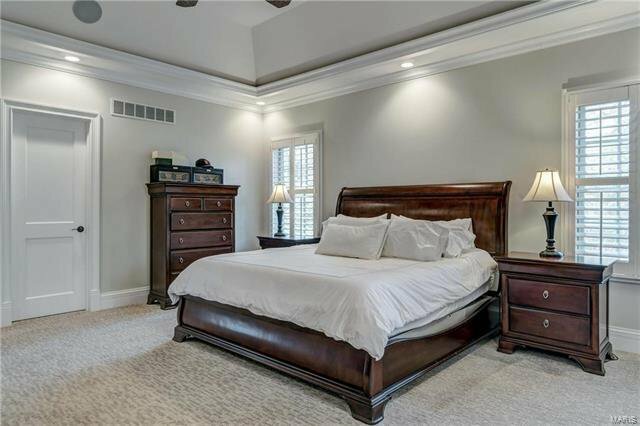 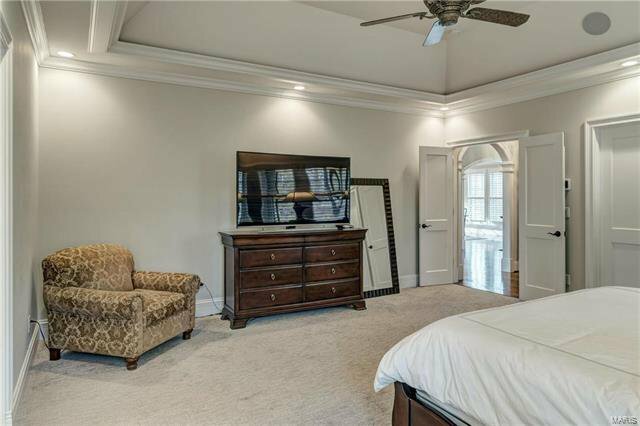 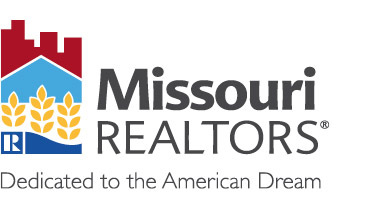 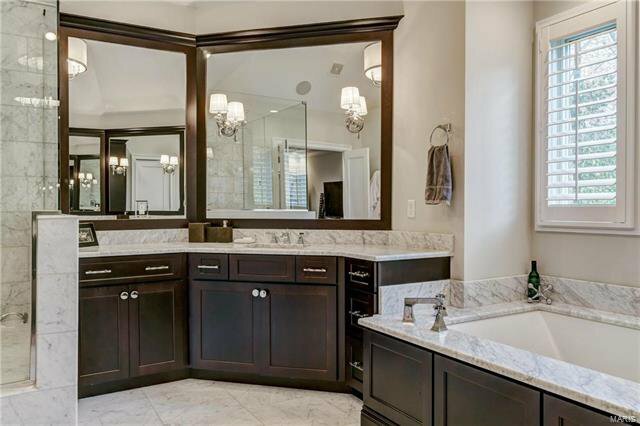 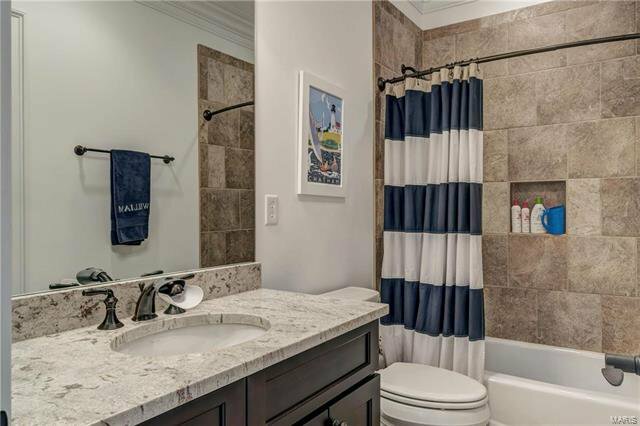 Coffered master bedroom suite with huge walk-in closet & marble bath with Kohler air tub offers an appealing retreat. 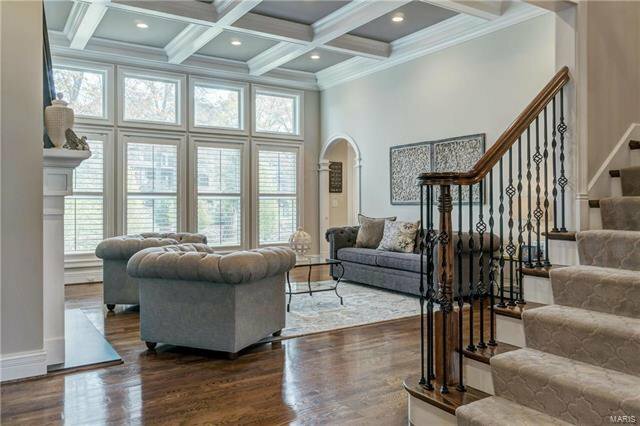 The 2nd floor extends the living area with 3 additional bedroom suites, bonus loft room & family room. 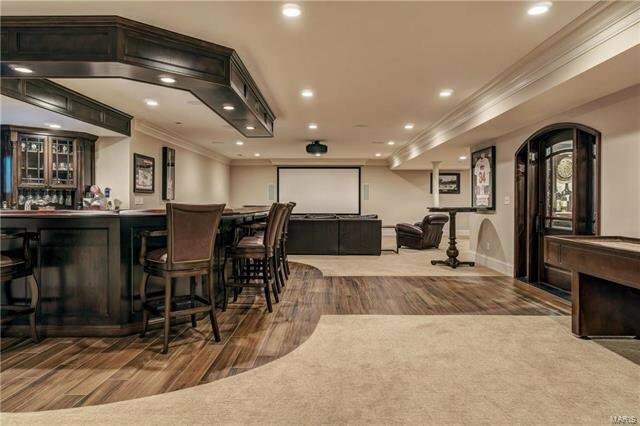 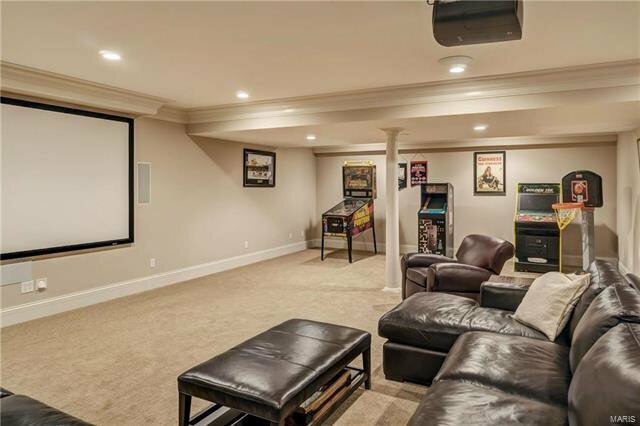 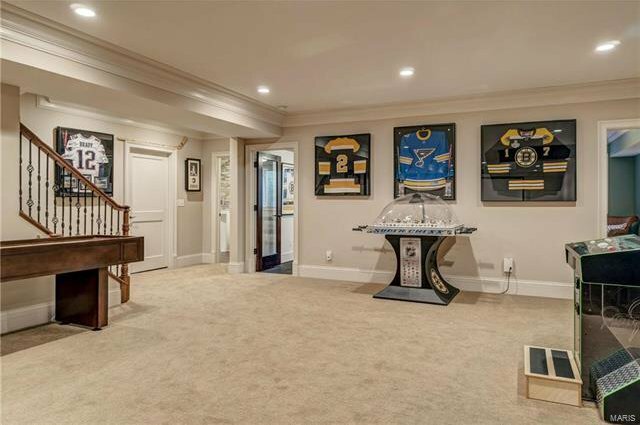 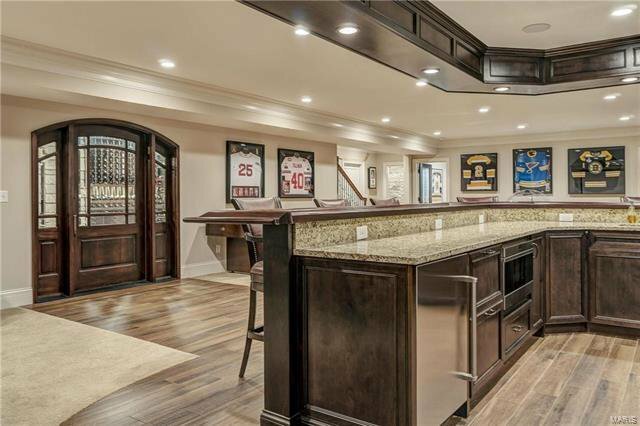 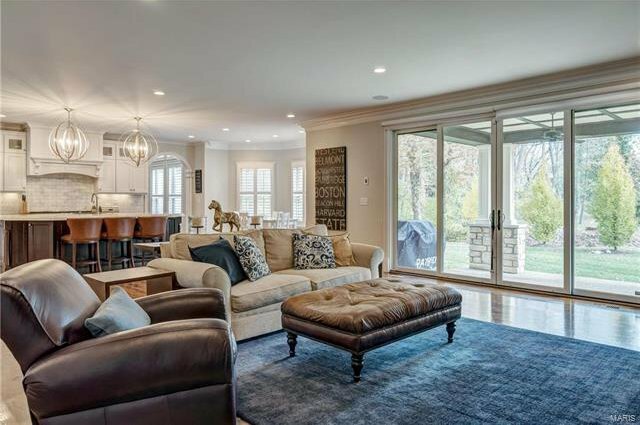 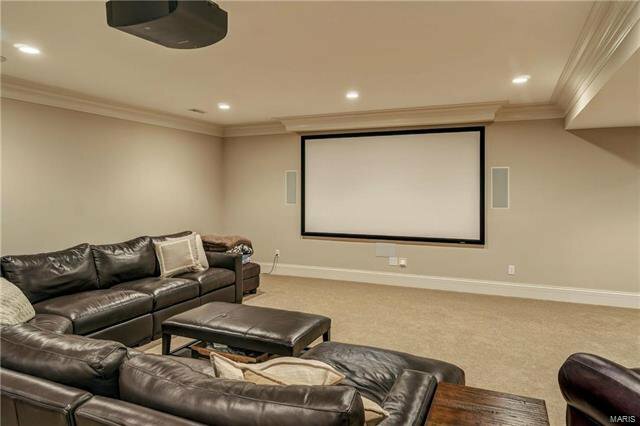 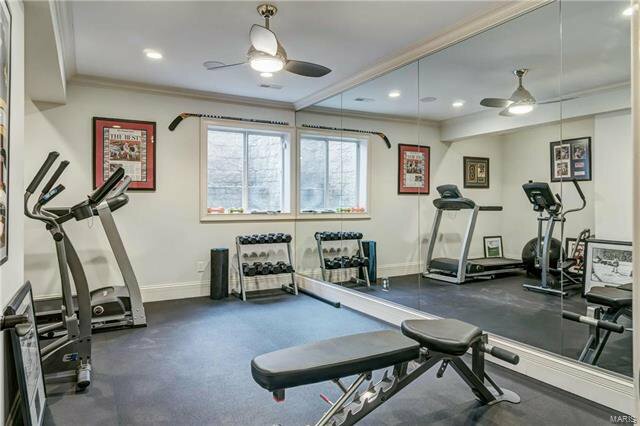 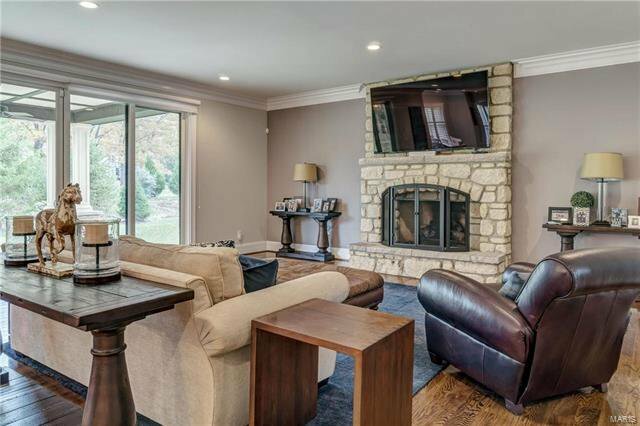 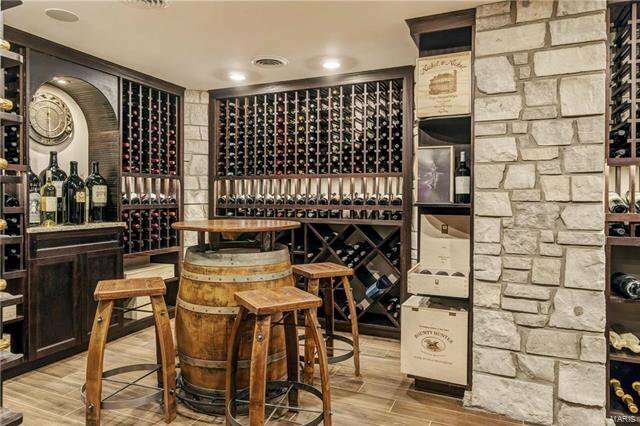 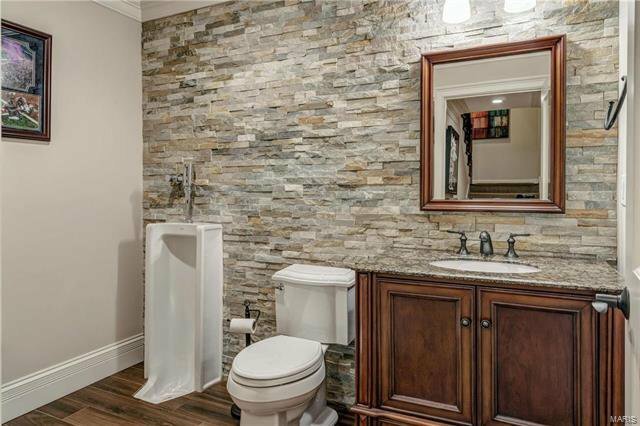 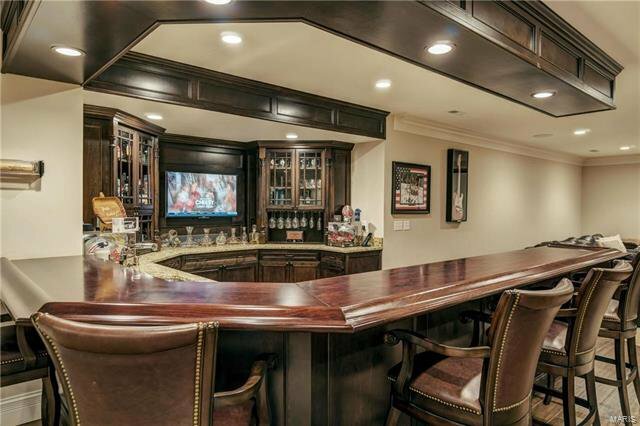 Incredible Lower Level includes recreation room with gathering bar, media room, workout room, wine room, 5th bedroom & 1 ½ baths. 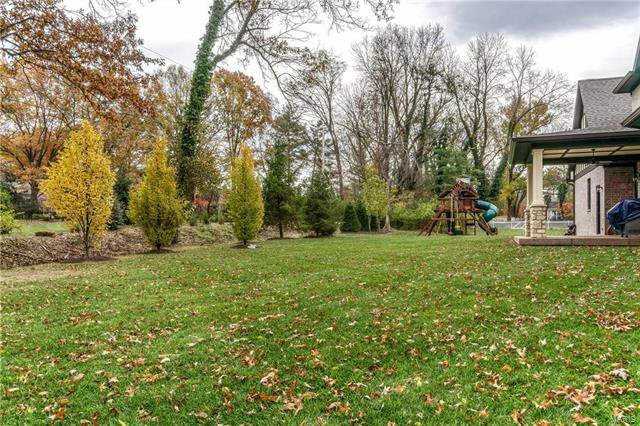 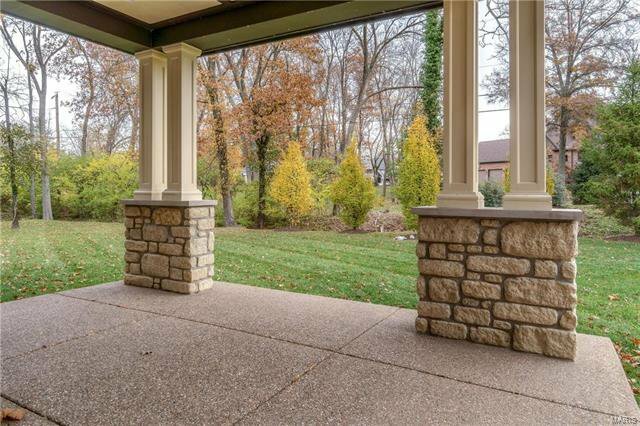 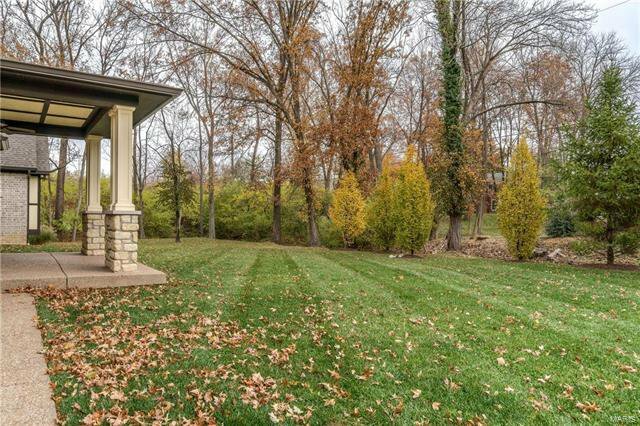 Situated on a tree-lined 1-acre lot with 2 patios & 4-car garage.